Earth Mission – Incorporated in 1983, Earth Mission is a tax-exempt 501(c)(3) non-profit organization based in Siloam Springs, Arkansas with projects in Thailand, Myanmar and Pakistan. to empower people in remote Karen areas with health, hope and knowledge. OnetoAnother exists to improve the lives of poor and marginalized families in Pakistan. Sign up to our monthly newsletter to receive news from the field. 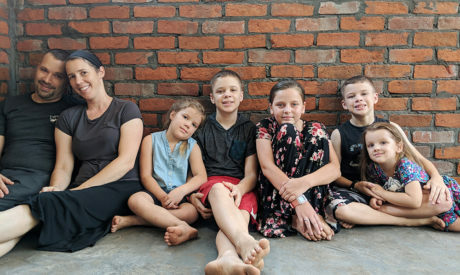 Incorporated in 1983, Earth Mission is a tax-exempt 501(c)(3) non-profit organization based in Siloam Springs, Arkansas with projects in Thailand, Myanmar and Pakistan. We seek to provide technological and medical solutions that are efficient, culturally sensitive, practical and permanent. The Karen people group are emerging from decades of military conflict in Myanmar. 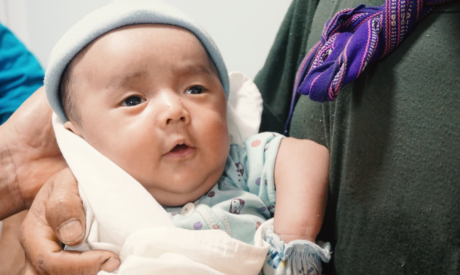 Since 2015, Earth Mission Asia has been operating a five-year Physician Assistant training program that is specifically designed around problems commonly found in Karen rural villages. OnetoAnother exists to improve the lives of poor and marginalized families in Pakistan. OnetoAnother focuses on long term development projects including a 20-bed hospital, a small school, a micro-loan program and other community-based projects. Earth Mission has been our place to start. For us, these projects are personal. We know the stories. Earth Mission offers you a place to start.